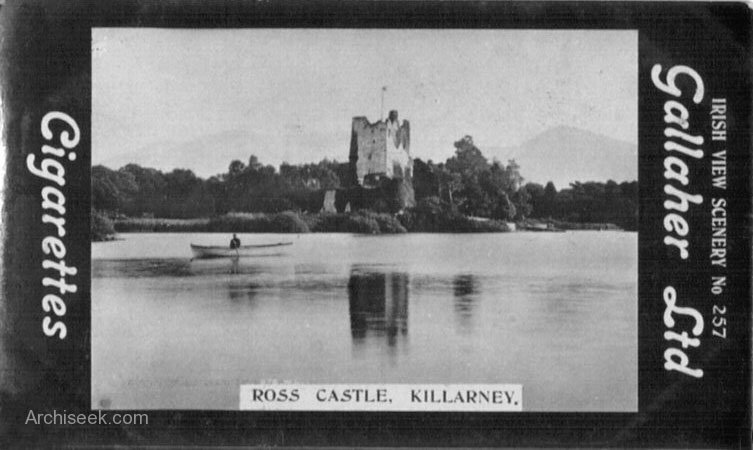 This castle may be considered a typical example of the stronghold of an Irish Chieftain during the Middle Ages. The date of its foundation is unsure but it was probably built in the late 15th century by one of the O’Donoghue Ross Chieftains. 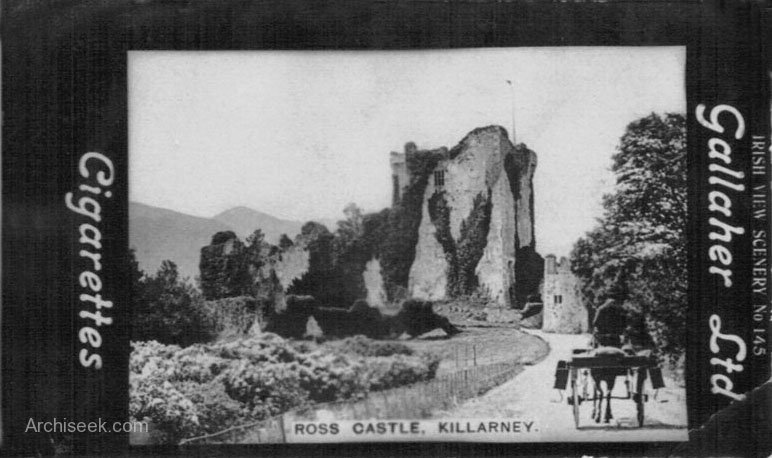 The keep proper is a commanding rectangular structure built on a limestone outcrop. 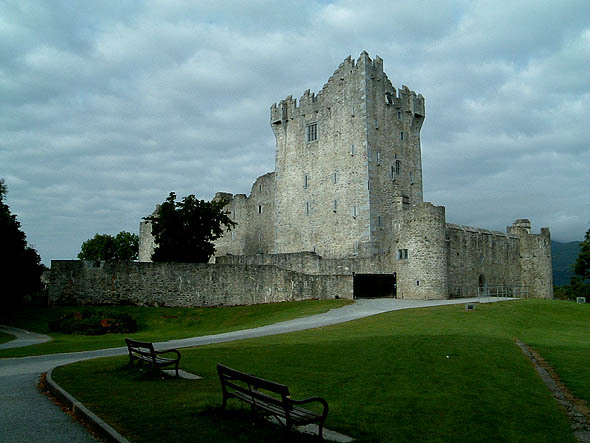 It is surrounded by a fortified bawn, its curtain wall defended by circular flanking towers, two of which remain. The high level bawn wallwalk was no doubt battlemented. 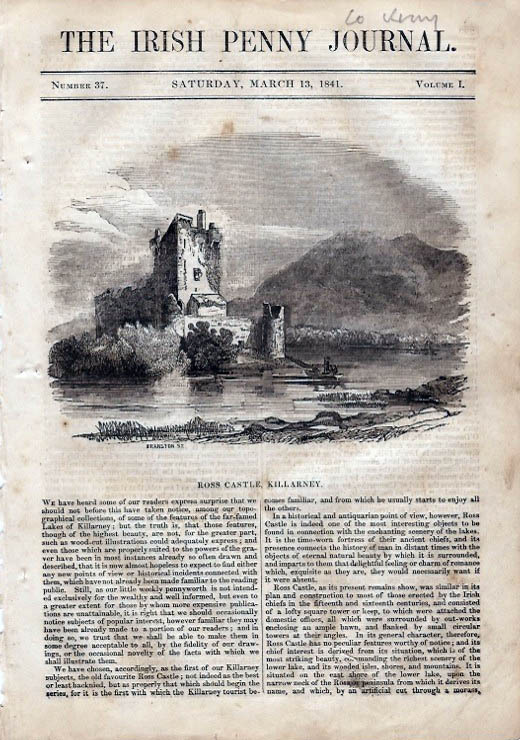 At the close of the 17th century the castle itself was converted into a barrack; by the time the present barrack building was constructed in the mid-18th century much of the enclosing bawn had been removed.